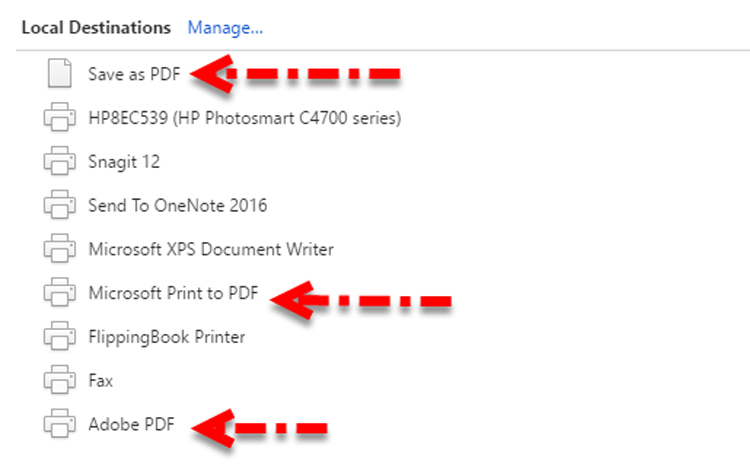 How do I save as PDF? 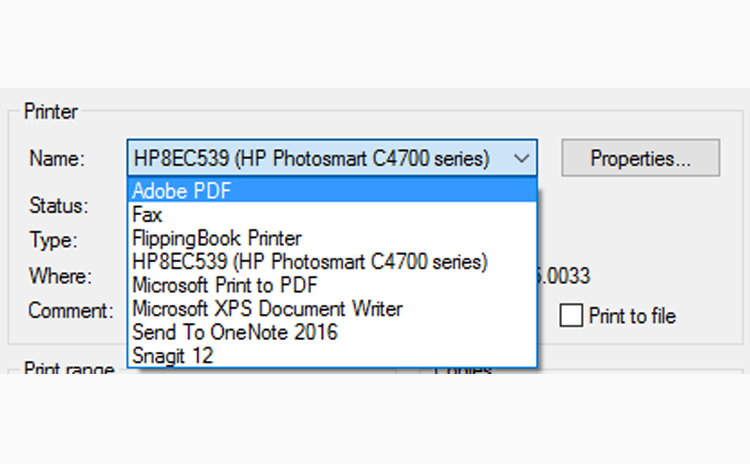 It's easy to save your page as a PDF using your built in browsers "Print" option. 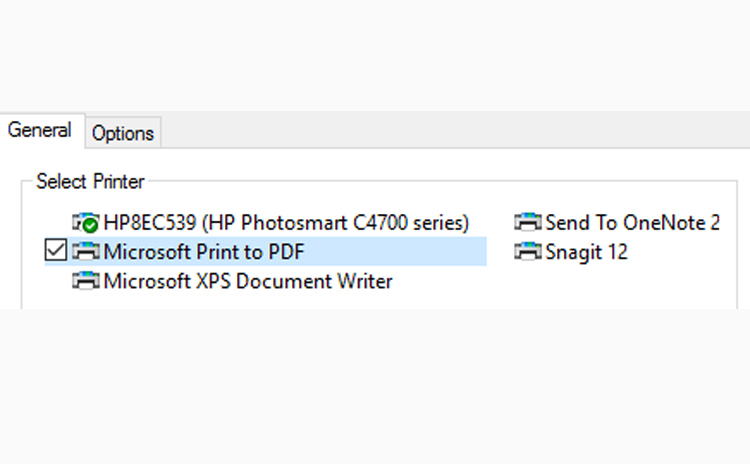 To do this, just click the green "Preview and Print" button and change the "Destination" from your local printer to any of your installed PDF applications. Please note; these steps vary slightly by browser. To view instructions for your preferred browser choose an option below. 3. 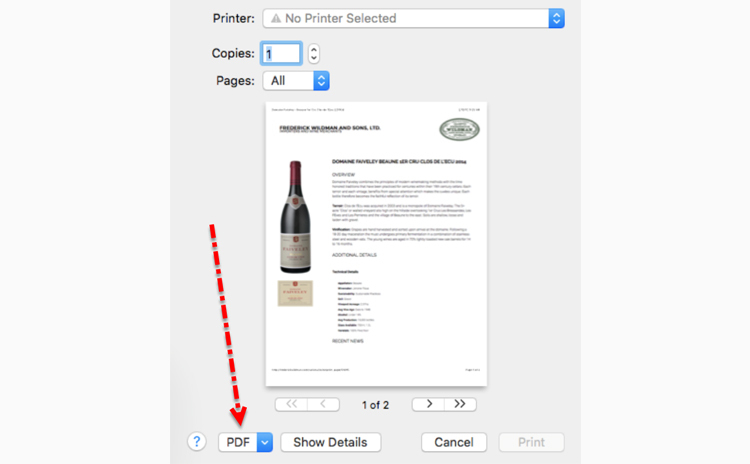 Select "Save as PDF"
In some cases text will overflow off a single page, forcing you to print on two pages. There are several ways to customize the page to fit a single sheet. •The easiest step to save space is to adjust the font-size. Do this by changing the font-size from "default" to "small" on the left hand menu. Choose from 4 options to find the size that best fits your needs. •To save additional space you can toggle the view of the overview, additional details, and recent news panels. Terroir: The vineyards, mainly situated in the Illasi valley, are trained using the Guyot system with a density of 5,000 vines per hectare, and positioned at an altitude ranging from 150 to 300 metres. The soils are calcareous marls of alluvial origin, rich in soil skeleton. Vinification: Grape bunches are hand-picked, put into crates and immediately taken to the wine cellar in the second week of October. Fermentation takes place in truncated cone-shaped oak barrels at a temperature of 22-24°C, for about three weeks. Pumping over is not scheduled and all activities are performed manually and separately from barrel to barrel. Aging takes place in 500-litre casks as follows: 70% oak, 20% chestnut and 10% cherry wood, for a period of 18 months. Before being sold, the wine is aged for some months in the bottle. Ruby red in color with purple tinges. It has a fragrant and intense aroma with hints of ripe cherry, blackcurrant, blackberry and green pepper, followed by hints of cocoa and dried fruit. On the palate, its vibrant juiciness is accompanied by velvety tannins. It has a lingering and tangy aftertaste. Seven Sensational Wines for Holiday Sipping -- "A lively blend of Corvina, Corvinone, and Rondinella sourced primarily from vineyards in the breezy Illasi Valley, the name Ventale is inspired by the Italian word for wind. A fresh and medium bodied red with some zing and a touch of cranberry tartness and red cherry. 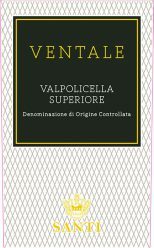 Ventale is silky, juicy, and quite refreshing."